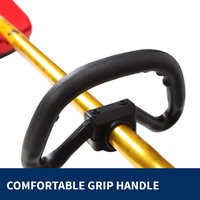 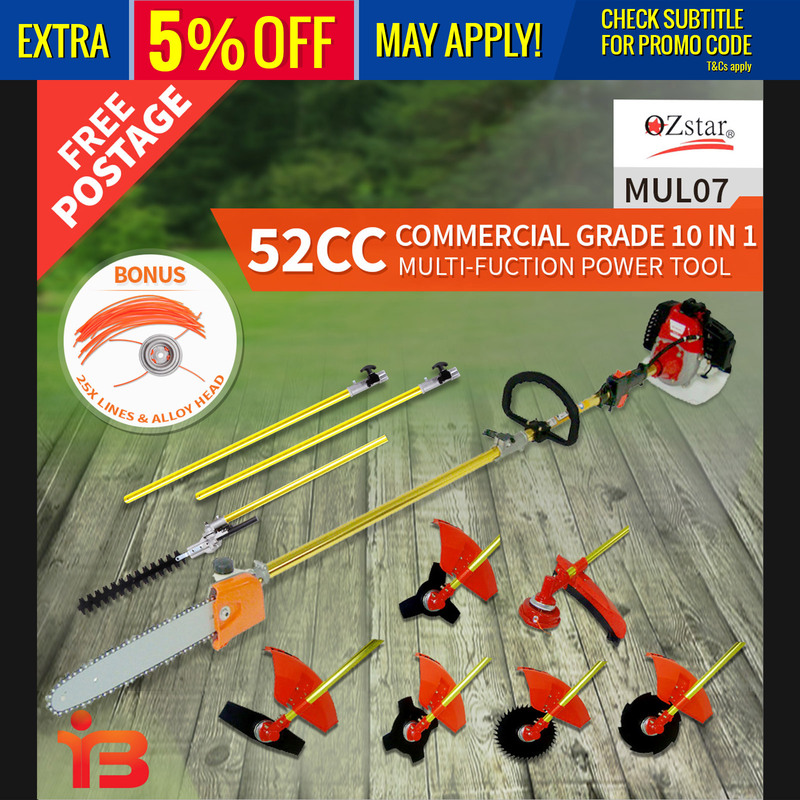 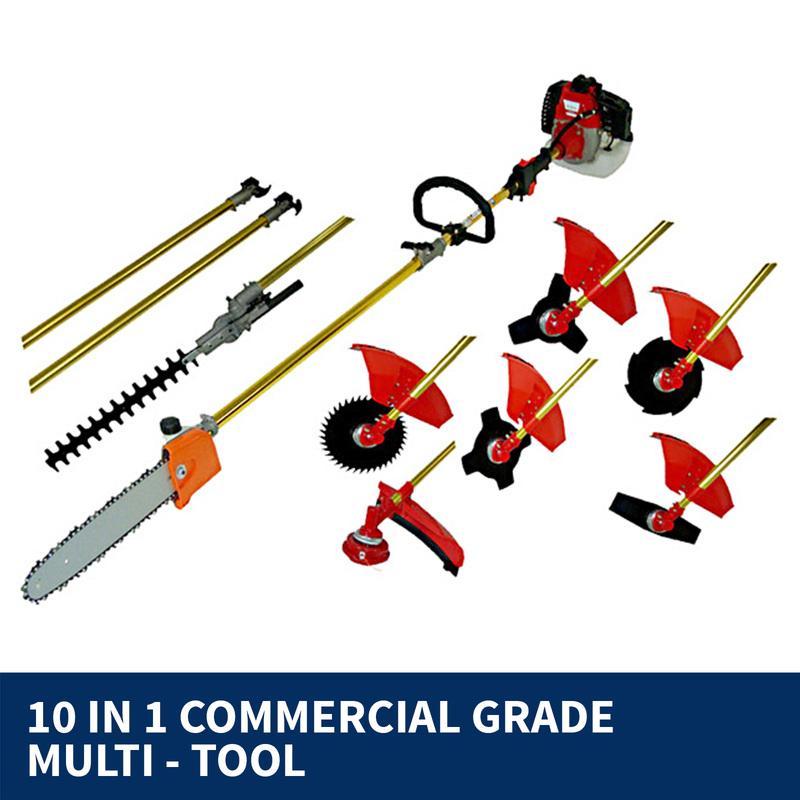 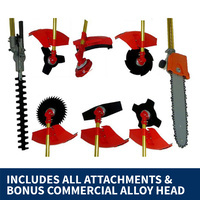 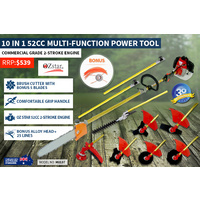 This New Professional 10 in 1 Multi function is the perfect tool to keep any garden neat and tidy. 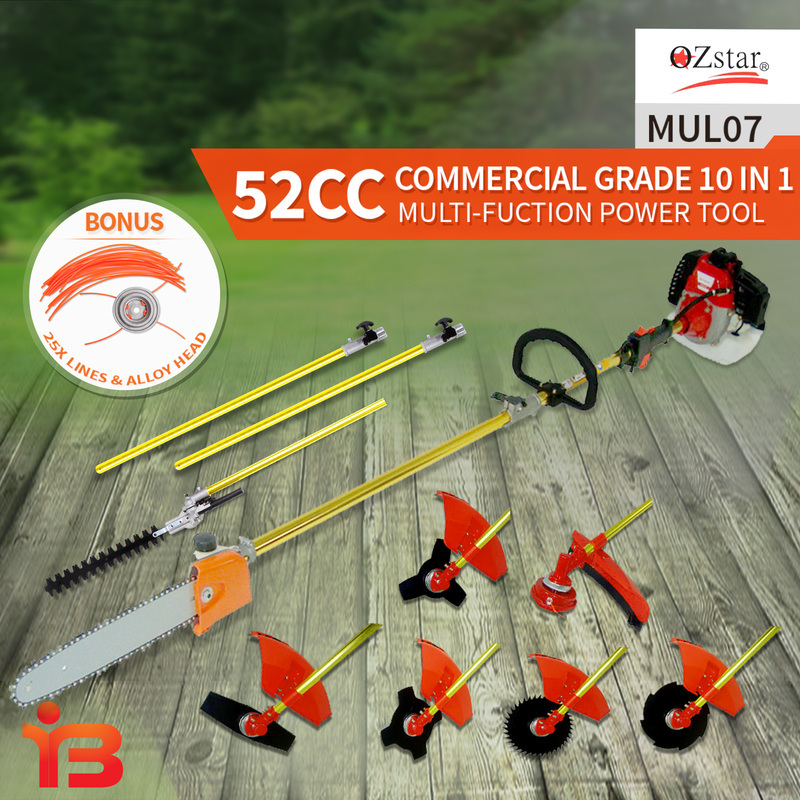 The Multi function tool is light in weight. 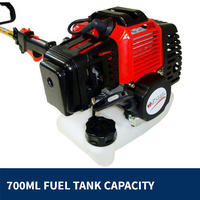 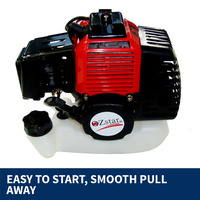 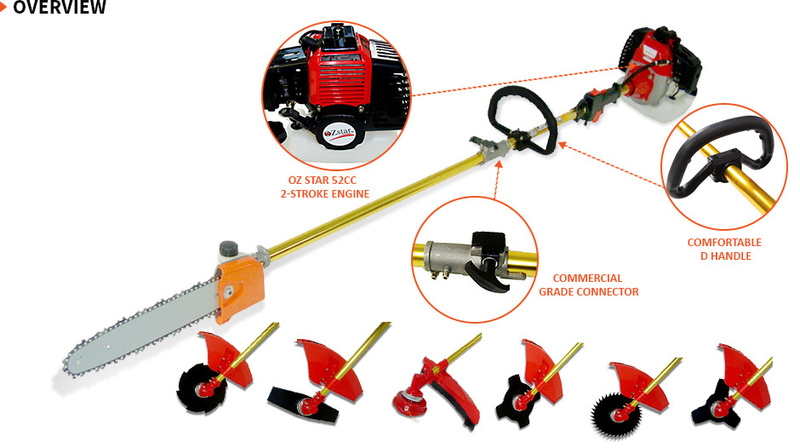 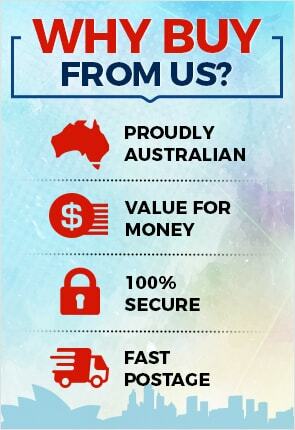 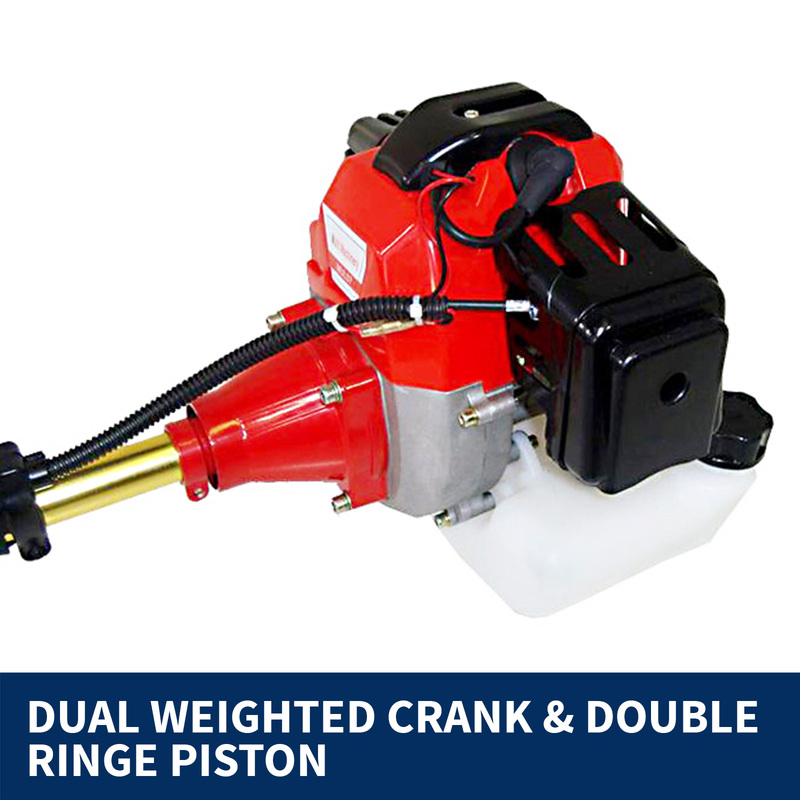 Features: Very powerful OZ Star 52cc 2-stroke engine, and now comes with genuine NAK oil seal. 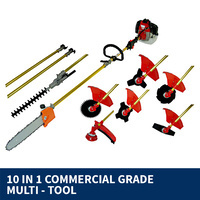 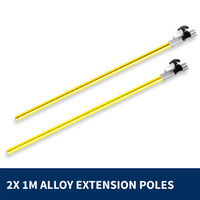 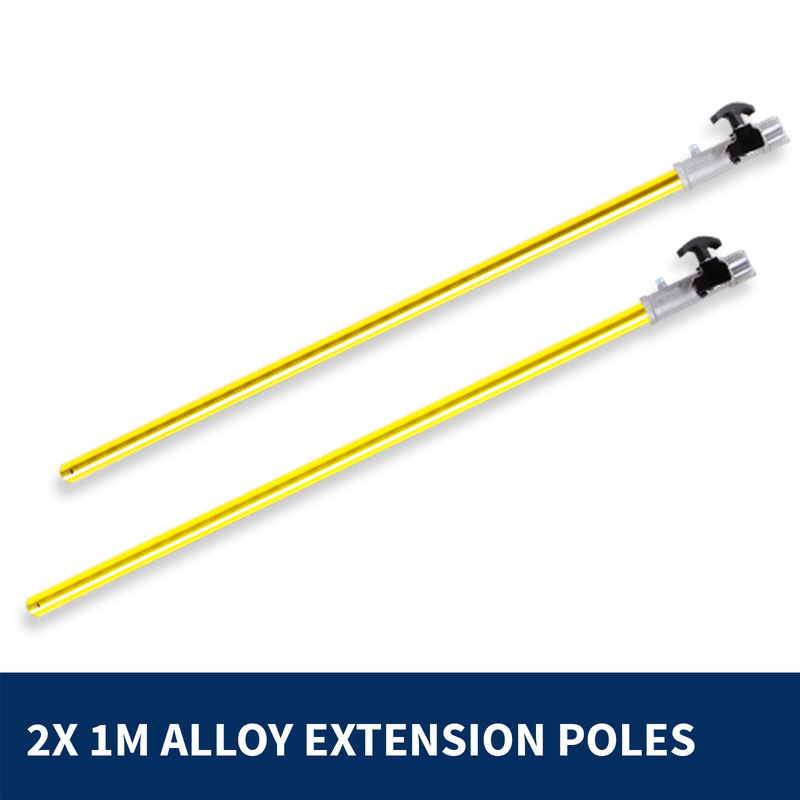 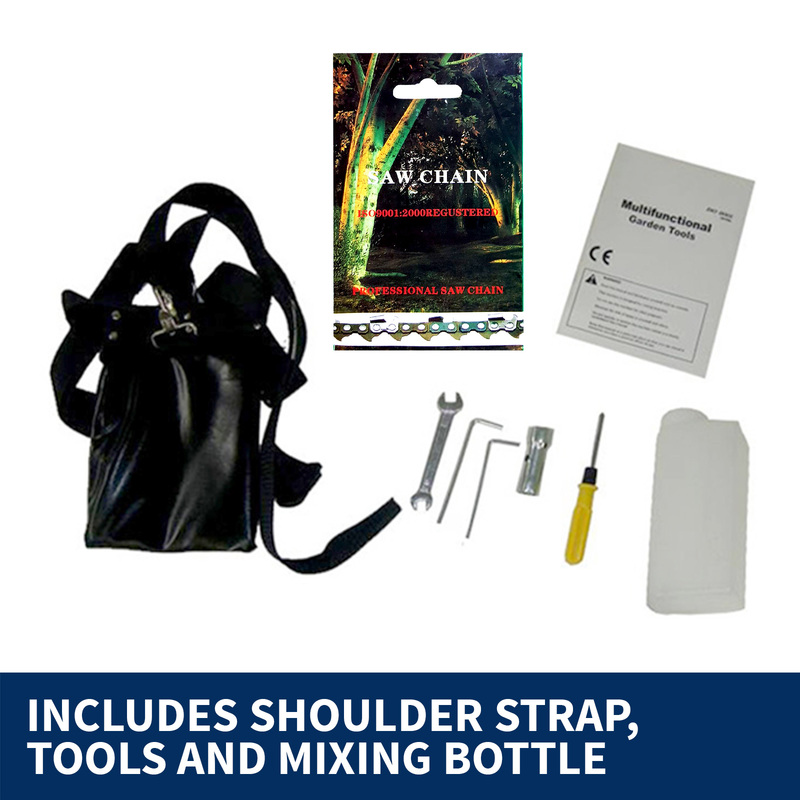 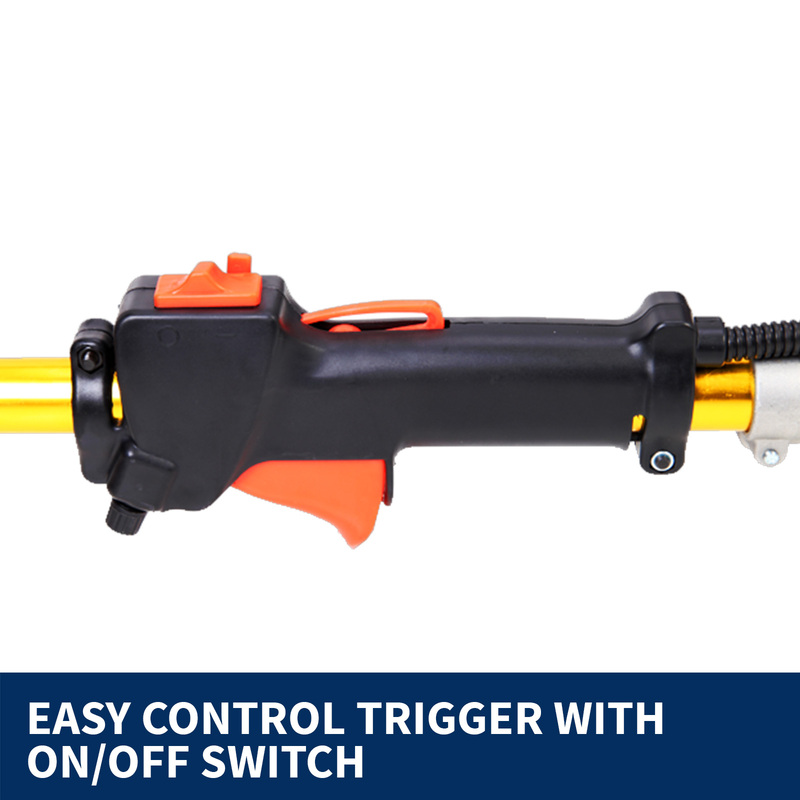 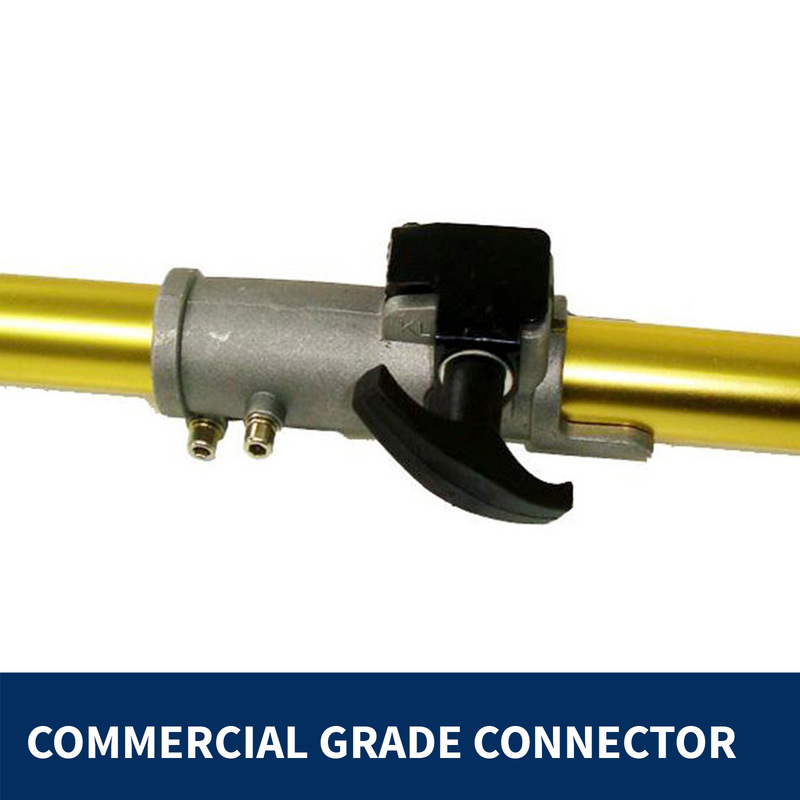 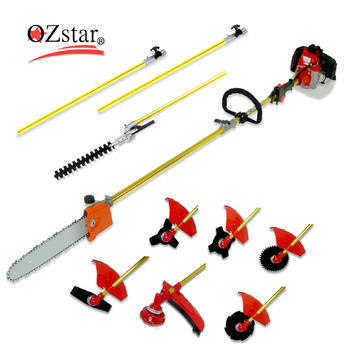 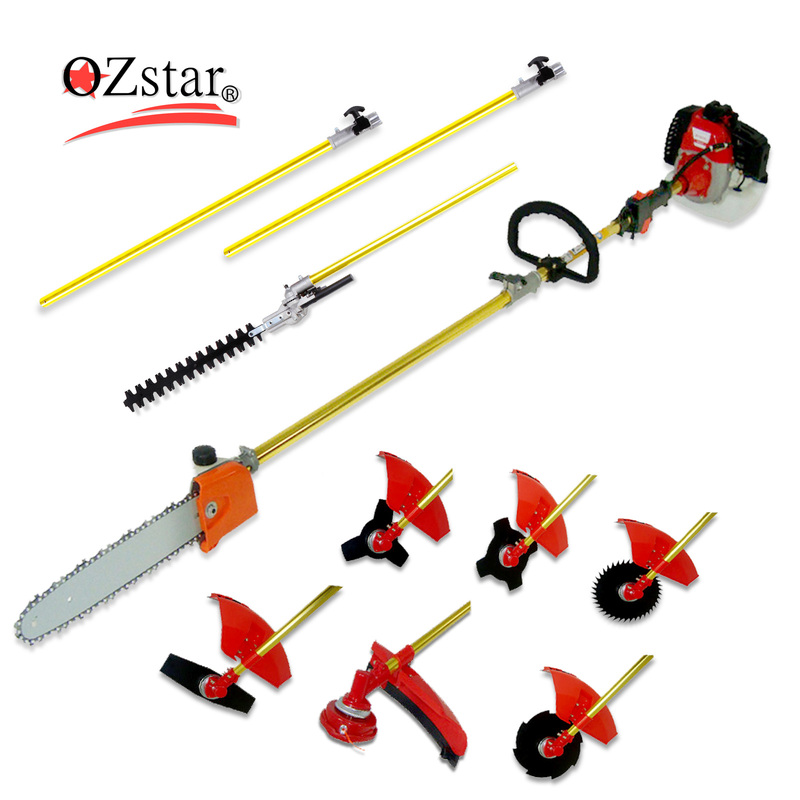 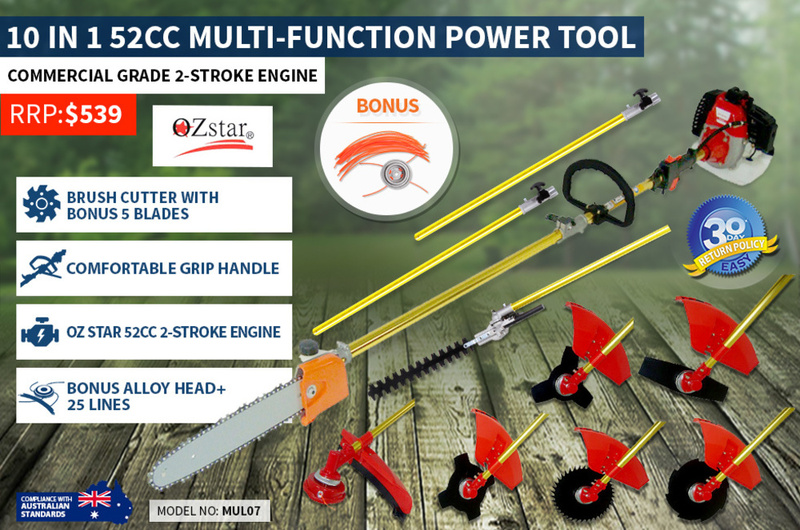 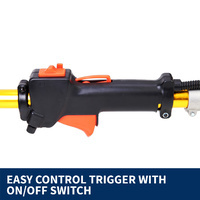 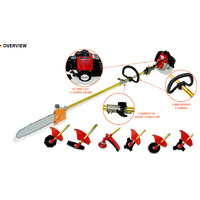 The 10 in 1 Multi function tool includes a long reach extension that can be extended from 2M, 3M, 4M.